Sometimes it takes a great deal of faith and courage to make the hard decisions in life! 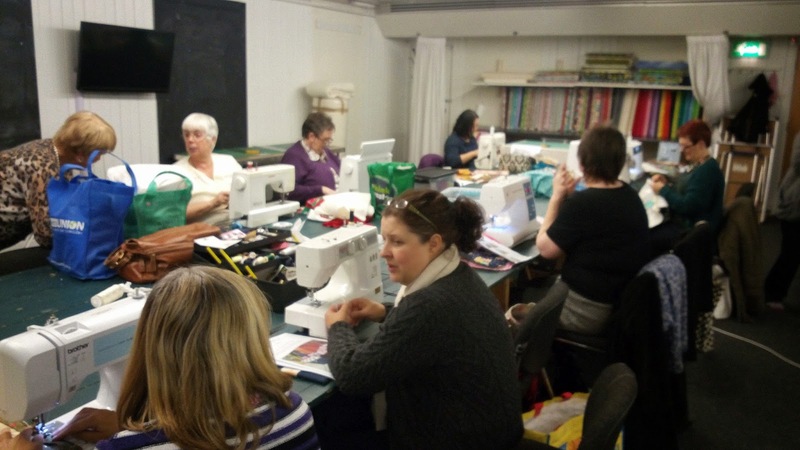 I have been self-employed for over 5 years now, teaching my own patchwork, quilting and sewing classes. I have loved my job, and always considered it a privilege to be able to share my ideas, inspire and teach others who are willing to learn. One month ago I announced to my ladies that I will no longer be running my classes after December. For reasons I won’t go into here, I have had a challenging 17 months. When life throws you curve balls, you can either lie down and be defeated, or see them as opportunities to grow and learn new things. I’m proud of myself for keeping home, family and a thriving business running well. In fact, having classes to prepare for each week has kept me going through some very dark days. But I’m exhausted! It’s time for a wee break. In order to properly heal and restore to a healthier balance, I need to take some time out. I’ll still be teaching in 2 local fabric shops (Quilter’s Quest and The Wool Shop), so those of you who are local, feel free to pop in and say hello (or register for a class!). So as part of the ‘winding down’ of my classes, I will be having a closing down sale of my fabrics next week (dates and times below). Most of the designer quilting fabrics & Kona solids will be for sale at £5 per metre, Essex yarn dyed linen & Tilda will be reduced to £8 per metre. Fat quarters will be from £1 each. I will also have the usual basting spray and wadding for sale and some threads. You can imagine that over 5 years of making class samples I have accumulated quite a few! So I’ll be selling off some of these too! Here’s just a few to whet your appetite! So if you are local to Belfast, please call in to pick up a bargain, and say goodbye! Tissues will also be on hand! Thank you for letting me be part of your lives in this inspiring and creative way! 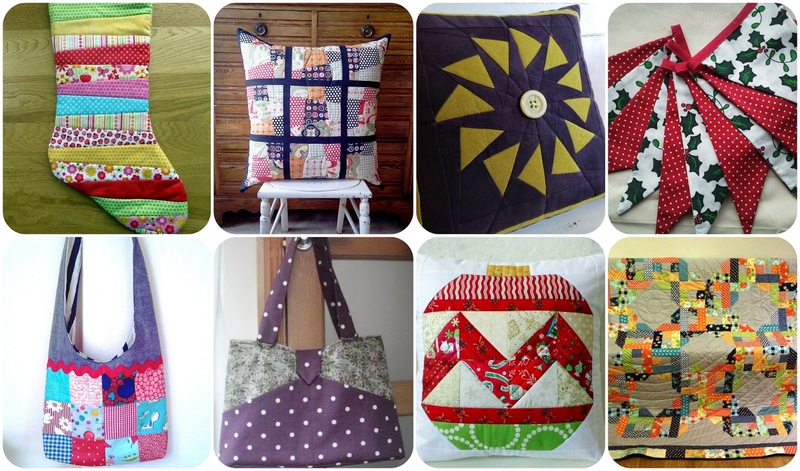 I will of course continue blogging about my creative antics and selling my patterns on Etsy and Craftsy. Previous Previous post: Welcome Winter! Next Next post: A Nice Surprise!